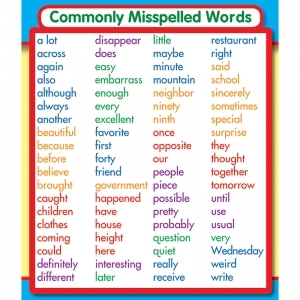 Commonly Misspelled Words Study Buddies are the perfect size for binders and notebook cover concept reminders. 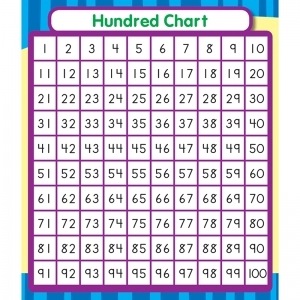 They can be used for desktop references, homework helpers, study tools and center resources! 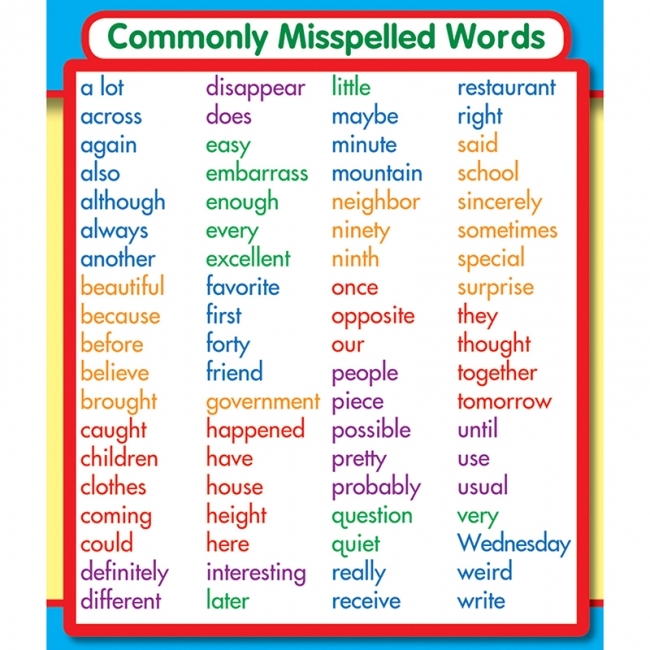 Students will have ready reference to help with vocabulary and spelling right at their fingertips! Includes 24 stickers. Multiplication Study Buddies are the perfect size for binders and notebook cover concept reminders. They can be used for desktop references, homework helpers, study tools and center resources! 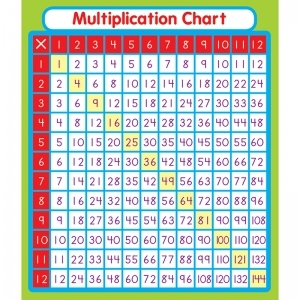 Students will have ready reference to help with multiplication facts right at their fingertips! Includes 24 stickers. 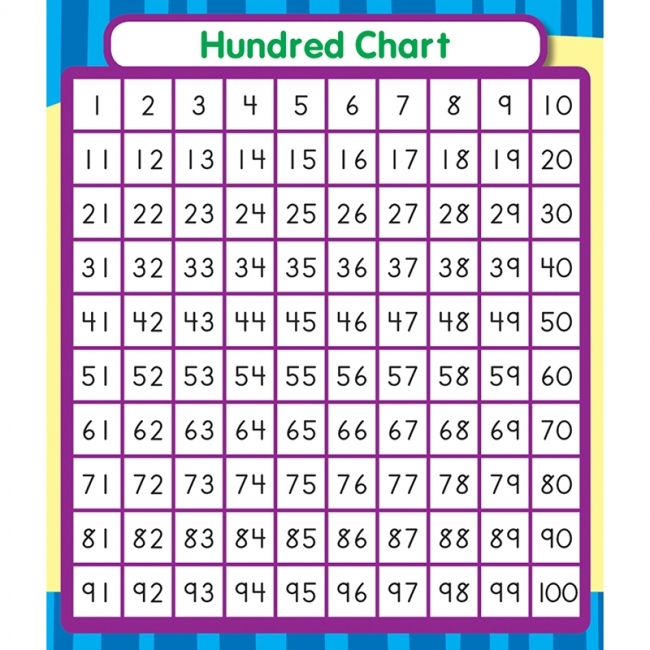 Hundred Chart Study Buddies are the perfect size for binders and notebook cover concept reminders. They can be used for desktop references, homework helpers, study tools and center resources! Students will have ready reference right at their fingertips! Includes 24 stickers. 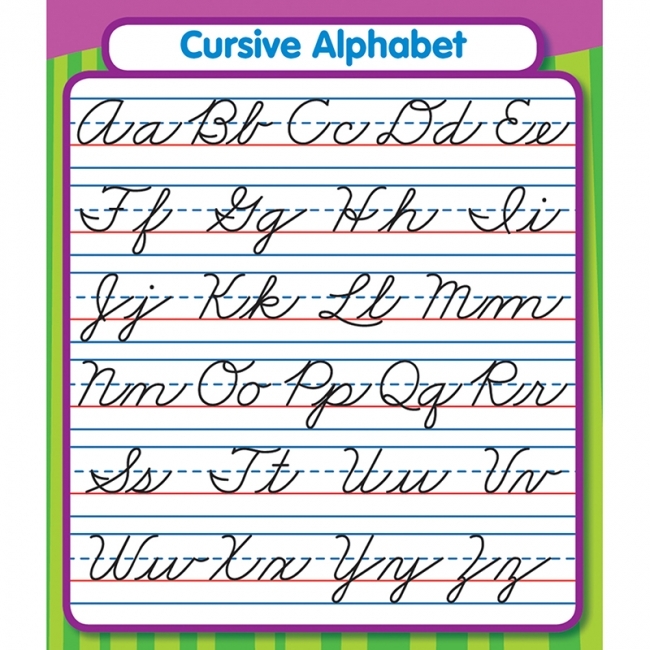 Cursive Alphabet Study Buddies are the perfect size for binders and notebook cover concept reminders. They can be used for desktop references, homework helpers, study tools and center resources! 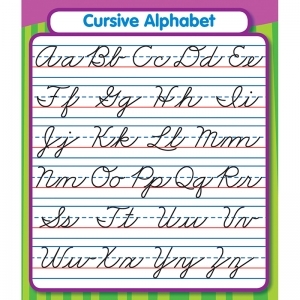 Students will have a ready reference to help with handwriting right at their fingertips! Includes 24 stickers. 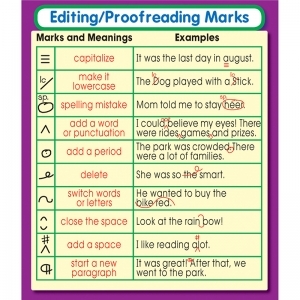 Editing/Proofreading Marks Study Buddies are the perfect size for binders and notebook cover concept reminders. They can be used for desktop references, homework helpers, study tools and center resources! 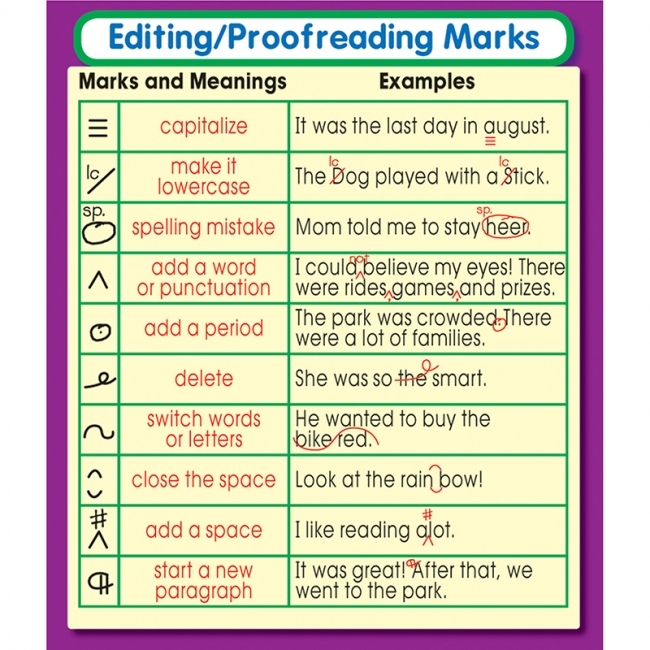 Students will have a ready reference to help with the writing process right at their fingertips! Includes 24 stickers. 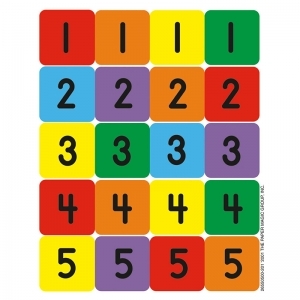 Your organizational skills will be on point with the help of our Aim High letter and number stickers. 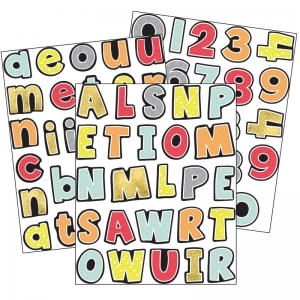 This sophisticated sticker pack features a variety of uppercase letters, lowercase letters, and numbers in bold patterns and colors, 470 stickers total! Letter and number stickers provide a fun, easy way to label documents, organize folders, and decorate photo projects. 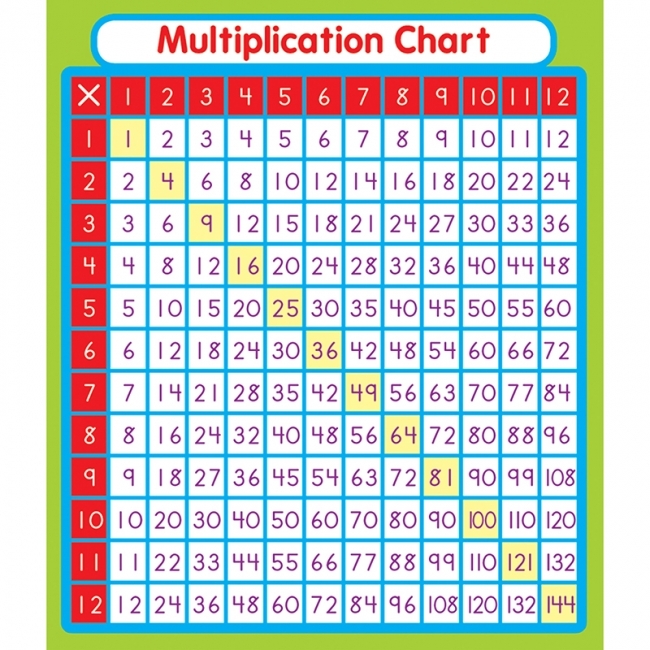 Each of our sticker value packs features 4 sheets of uppercase letters, 4 sheets of lowercase letters, 8 sheets of extra letters, and 2 sheets of numbers 0-9. Make sure to view our other Aim High products to create a cohesive and contemporary classroom theme. The choices are endless with Eureka stickers. There are hundreds of ways to utilize this versatile format at home or in the classroom. Each sticker measures 1" x 1". Each pack includes 420 stickers.